There are a variety of needles and syringes available. Buying medical equipment for someone who is unaware of the advancements made in the field of medical equipment, can be a tedious task. There are different types of syringes and different kinds of needles and that are used for very different purposes. Depending upon the size of the patient and the kind of problem one faces, choosing and knowing how to choose the correct needle is important. Hence, here we will be discussing the most basic of the points. There are varieties of needles and they are categorized and classified based on their size and diameter or even their length. The diameter of the needle is determined by its gauge size. It is done in a way that the smaller the diameter, the higher the gauge sizes of the needle and the higher the diameter, the better the gauge size. It is a fact that the smaller the needle, the less painful it will be when the patient is injected with it. Therefore, the best way to minimize pain is the smart usage of the smallest possible needle. There are two major kinds of injections given— one that penetrates deep into the tissue is referred to as intramuscular injection. It needs an appropriate size of needle for the best possible impact and this kind of injections need a sturdy base so the smaller the gauge sizes the better it is. Then there are subcutaneous injections that just require shorter length needles with a higher gauge size as these are shallow injections that just need to go under the skin but not penetrate too much. When compared with needles, syringes are classified quite differently. It is advisable that the packaging of the syringe should display its capacity and the amount of medication it could hold. One particular syringe of the right capacity should be used. 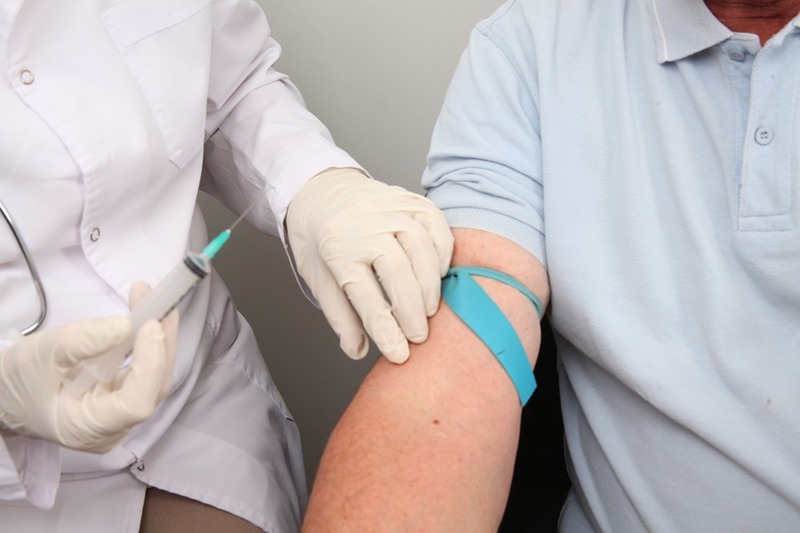 Different medications require different kinds of needles and syringes totally depending upon the nature of the fluid or the drug that it needs to withhold. A thick fluid might have trouble in a syringe, which is excessively thin and cannot inject it properly to one’s body; therefore, a needle with a lower gauge size may be needed for proper channelization. In every case, it is always advisable to consult a proper source or a medical practitioner to know the best possible syringe and needle for a particular medicine. 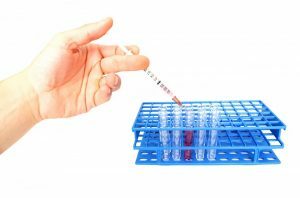 When choosing the right needle and syringe, the main factor governing the decision is the nature of the drug and the location wherein the body it needs to be transferred. A needle that is very short and thin in size might not be enough to penetrate deep down and it will be a waste to use it for medicines that need deep penetration. Thus, it is always advisable to match the right needle and syringe so to avoid any trouble and mishaps. Knowing your needles and syringe right helps to minimize the risk factor too.